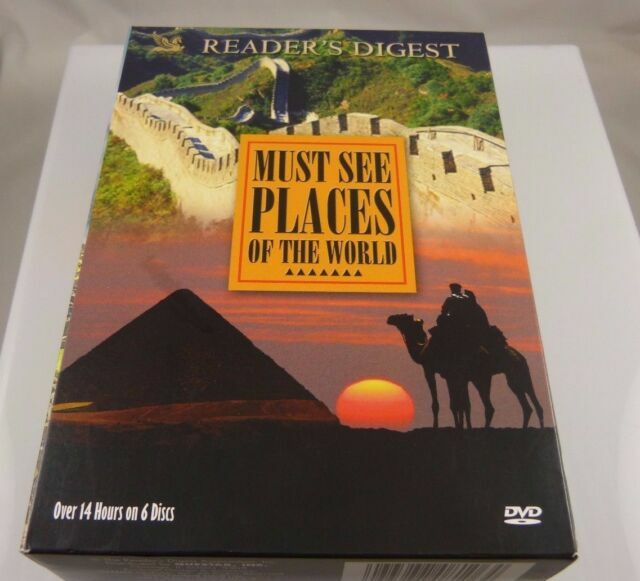 item 1 Reader's Digest Must See Places of the World DVD Set NEW SEALED!! -Reader's Digest Must See Places of the World DVD Set NEW SEALED!! item 2 Must See Places of the World 6 pk. -Must See Places of the World 6 pk. item 3 Must See Places of the World 6 pk. -Must See Places of the World 6 pk.